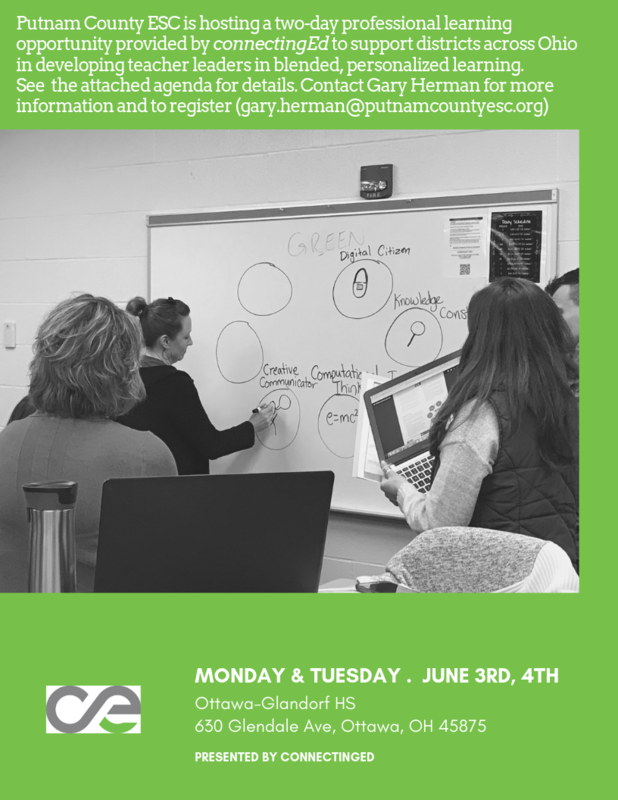 Contact Gary Herman at gary.herman@putnamcountyesc.org for more information. Historically, schools have approached student learning with a one-size-fits-all mentality and have struggled to adapt to changing student needs. That ends now. In order to help you change the way your students learn, this course will expand your knowledge related to learning differences, provide actionable strategies to impact the learning experience of your students, and cultivate a growth mindset related to learning differences. Historically, schools have approached student learning with a one-size-fits-all mentality and have struggled to adapt to diverse student needs. That ends now. In order to help educators and student allies better support the diverse ways students learn, the Friday Institute for Educational Innovation has created the Learning Differences MOOC-Ed. This six-week course starts October 2 and will expand your knowledge related to learning differences, provide actionable strategies to impact the learning experience of students in your classrooms/schools, and cultivate a growth mindset related to learning differences. To sign up or learn more visit go.ncsu.edu/ldmooc before the class starts on October 2!